Tender which went out to meet passenger ships s.s.TASMAN and others. Believed to be the PUKEKO. 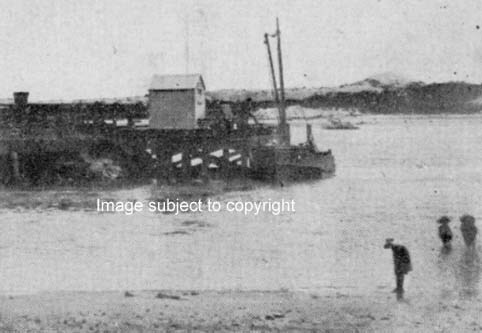 1890 - 1910 transhipped passengers from steamers off Whakatane and Opotiki if the tide did not give enough water over the bar.